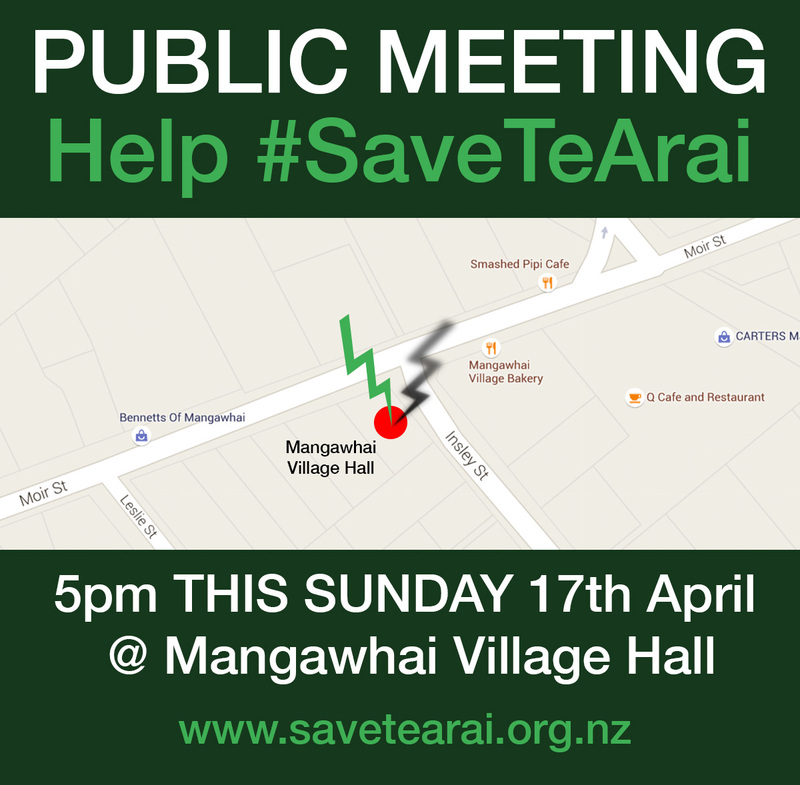 If you would like to suggest an item to the agenda, please email agenda@savetearai.org.nz. We have also added a calendar to our site where we will be listing all public meetings pertaining to either North or South Te Arai issues. These meetings will include ALL of our public meetings and any external meetings/hearings/court proceedings that affect the issues.